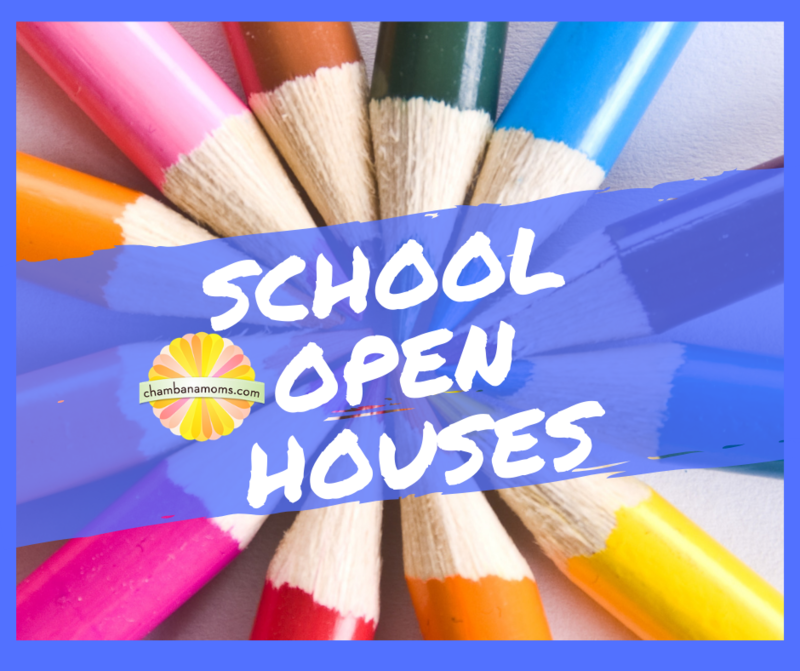 Area preschools, public schools and private schools are offering tours and informational sessions, including open houses, now through mid-March. When you have a student starting kindergarten, middle school or any other significant school year, the middle of winter isn’t too early to begin considering your options. Many area preschools, public schools and private schools are offering tours and informational sessions, including open houses, now through mid-March. When choosing a school, how do you know which ones to consider? These events listed below are a great place to start! Gather facts to make an informed decision, no matter what age or grade your child is entering this fall.